Viewing 15 of 24 products. 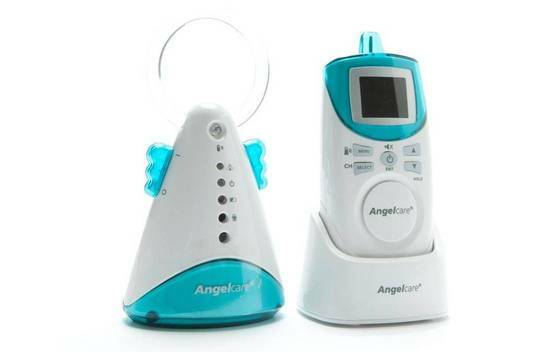 Snapshot: The Angelcare AC401 Movement & Sound baby monitor has a large number of features. But how does it perform? 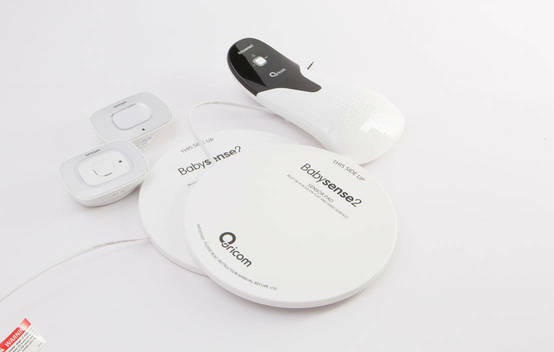 Get instant access to test results for 24 baby monitors. Snapshot: The Bubbli Wireless Baby Monitor BBWLSSBBYMA is an audio and video baby monitor. How well does it perform? 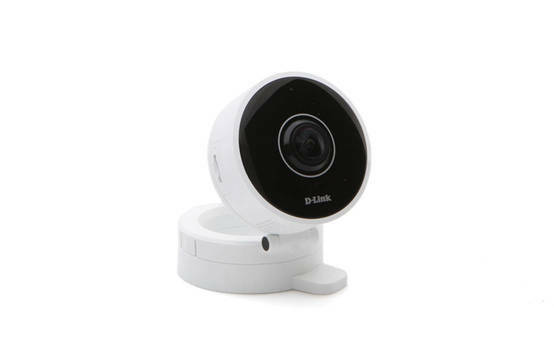 Snapshot: The D-Link HD 180-Degree Wi-Fi Camera DCS-8100LH is an audio and video baby monitor. How well does it perform? Snapshot: The iBaby Care Monitor M7 is an audio and video baby monitor. How well does it perform? Snapshot: The Netgear Arlo Baby ABC1000-100AUS is an audio and video baby monitor. How well does it perform? 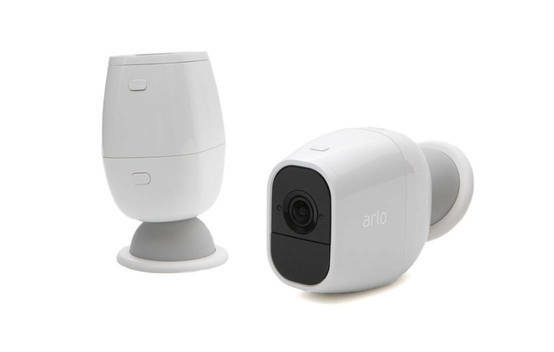 Snapshot: The Netgear Arlo Pro 2 (VMS4230P) is an audio and video baby monitor. How well does it perform? 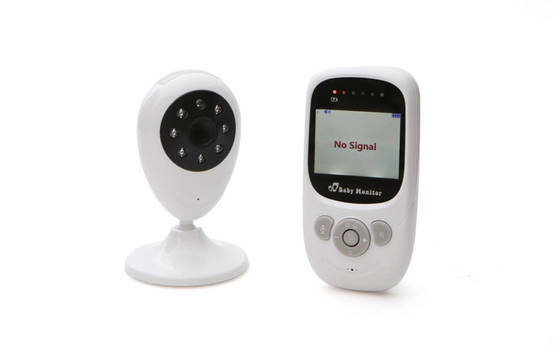 Snapshot: The Oricom Babysense 2 Infant Breathing Movement Monitor Plus SC55 Digital Audio Monitor is an audio and motion baby monitor with some useful features. But how well does it perform? 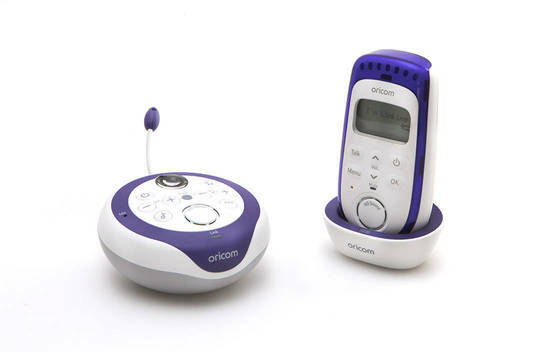 Snapshot: The Oricom Premium SC210 digital is an audio baby monitor with plenty of features. But how does it perform? 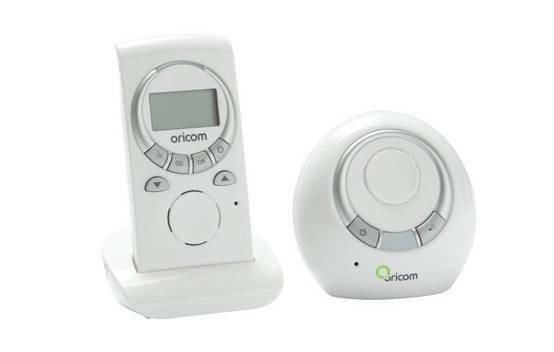 Snapshot: The Oricom Secure520 Premium is an audio baby monitor. How well does it listen out? 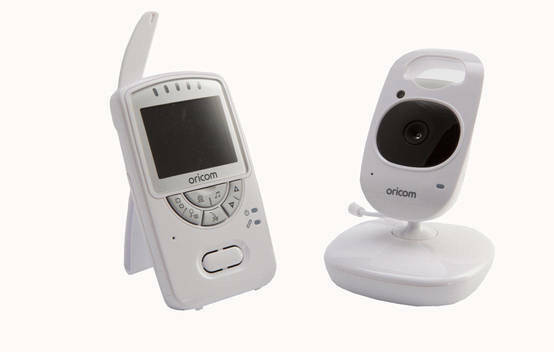 Snapshot: The Oricom Secure 710 SC710 is an audio and video baby monitor with plenty of features. But how well does it perform? 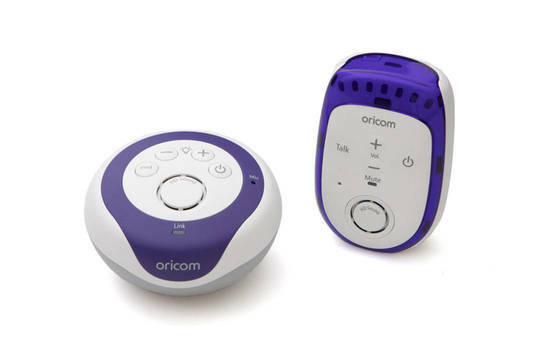 Snapshot: The Oricom Secure 850 SC850 is an audio and video baby monitor. How well does it perform? 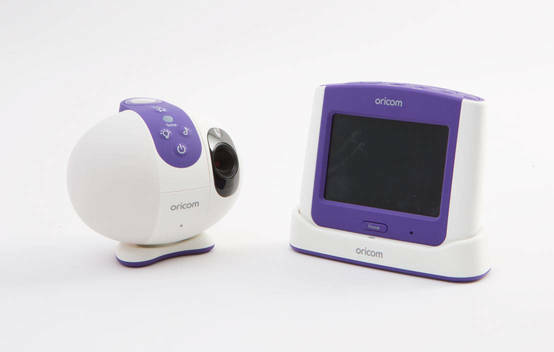 Snapshot: The Oricom Secure 870 Touchscreen Video Baby Monitor SC870 is an audio and video baby monitor with plenty of features. But how well does it perform? 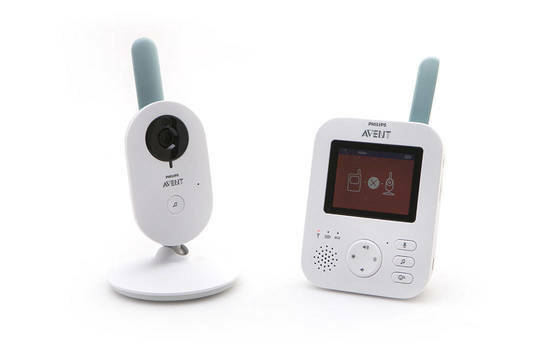 Snapshot: The Philips Avent SCD620 is an audio and video baby monitor. Will it be your remote eyes and ears? 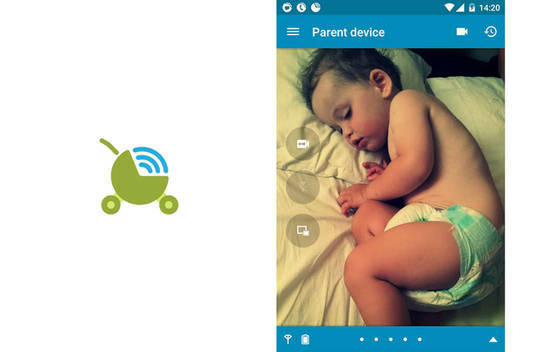 Snapshot: The Sleekbit Dormi - Baby Monitor is a baby monitor app with plenty of features. But how well does it perform? 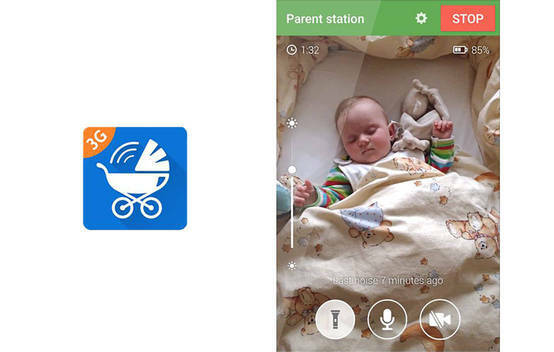 Snapshot: The TappyTaps Baby Monitor 3G is a baby monitor app with plenty of features. But how well does it perform?